Someone will meet you at the property to welcome and hand you the key. 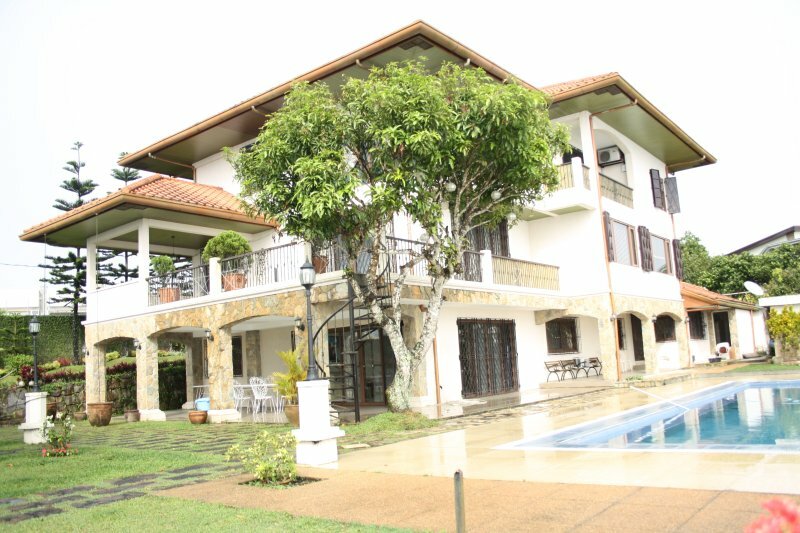 The house is big with a pool and garden overlooking the cliff. The bedrooms are spacious. You will surely enjoy with your friends and family. 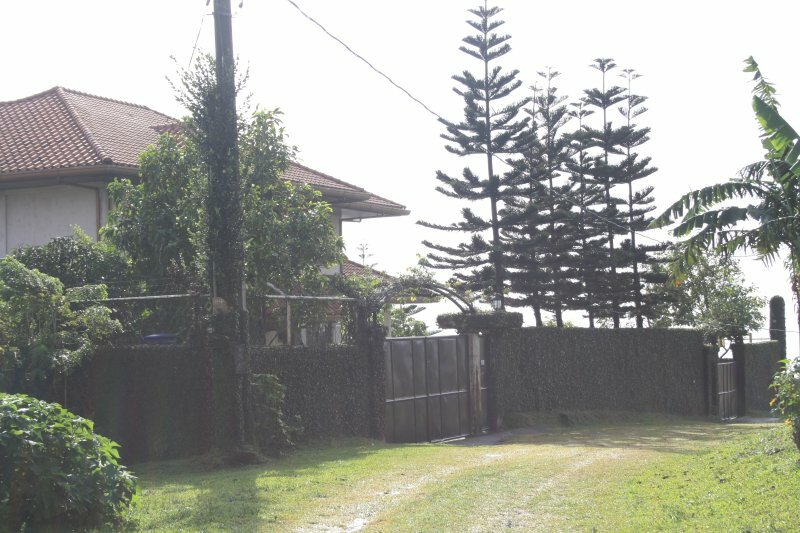 Our big house in Tagaytay has 4 bedrooms, nice lawn with a garden and pool and breathtaking view of the ridge. 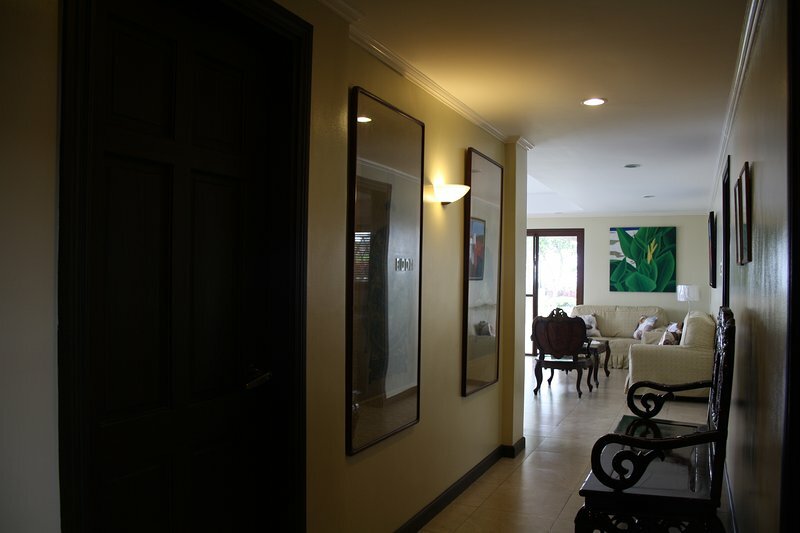 Perfect for weekend getaway with friends, it can take you 45minute to 1 hour away from Manila.